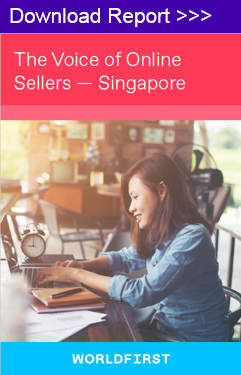 At the end of 2017, the WorldFirst eCommerce team conducted The Voice of Online Sellers survey, completed by people based in Singapore, who are selling internationally through online marketplaces like Amazon and platforms like Shopify. 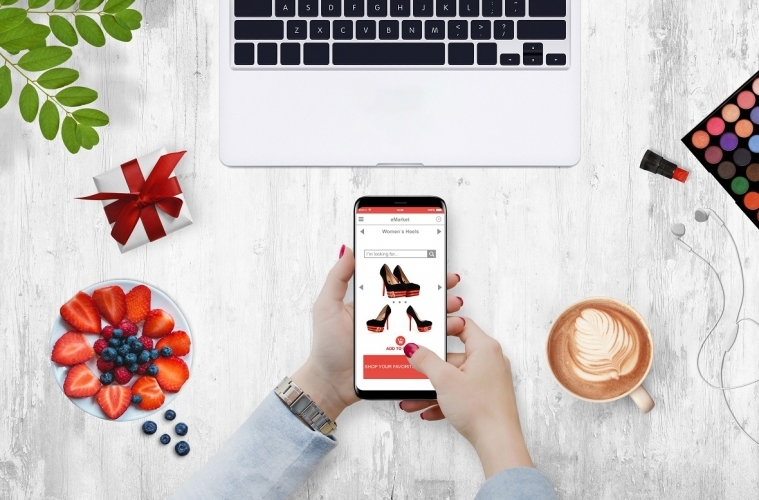 The purpose of this project was for us to better understand online sellers and make their voice be heard to marketplaces and governing bodies. We had a great response to this campaign, where one lucky respondent was drawn at random to win $5,000 to help grow their eCommerce business.